Get advantage of Aegean Airlines’ offer combined with our hotel’s one and enjoy your vacations with a 30% discount. Aegean Airlines, member of Star Alliance, offers special discounts from 20% to 50% in their air tickets to those who will choose Lesvos for their holidays. For the regional flights there are available 80000 seats in affordable prices with an offer higher than 50%. Specifically for the flights from 4th of July 2016 to 25th of March 2017 there are tickets available from Athens to Mytilene from 41,00€ and from Mytilene to Athens from 19,00 €. Respectively, for the same period from Thessaloniki to Mytinene and vice versa there are tickets from 19,00 €. 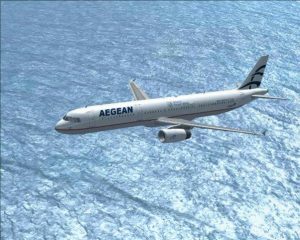 The above offer of Aegean Airline is valid for bookings of regional flights until 20/06/16 and until 22/06/16 foreign flights. – from 15th of March to 30th of October of 2017. The Imerti Resort Hotel is located in Skala Kallonis, an ideal place for you to explore the beauties of Lesvos island and is the only sustainable hotel in Lesvos island, having the worldwide certificate of GREEN KEY and GREEN LEADER. In addition, it has a certificate of quality (ISO 9001), sustainable management certificate (ISO 14001) and many more certificates of hospitality. Furthermore, is a member of the Greek traditional breakfast program of the union of Hellenic Chambers. I want to book that offer now! 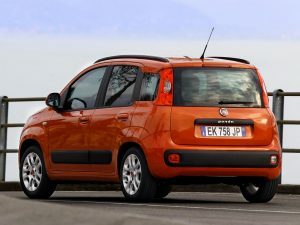 Do you need a car for you holidays? 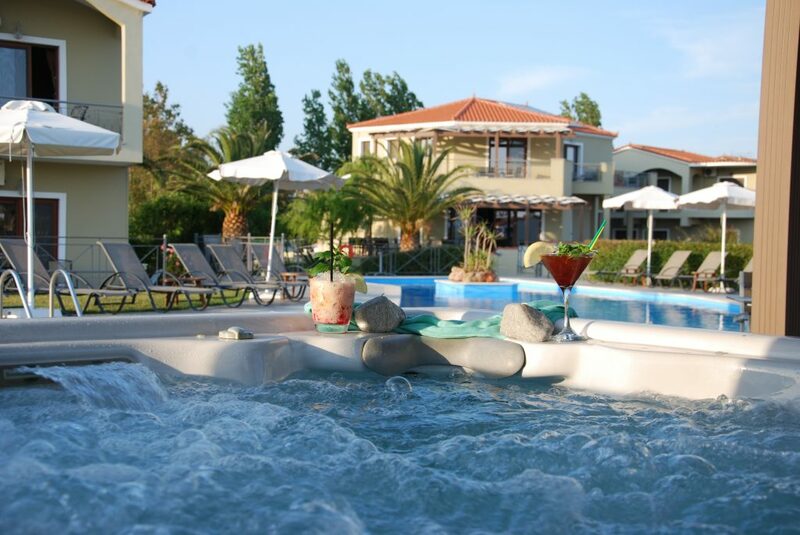 The Imerti Resort Hotel can offer you a car for your holidays in Lesvos with a 30% discount. Book in our trustworthy partners with a guaranty of quality enjoying your daily car travelling with our special offer of 20,00€ per day. The offer is available in the guests of the Imerti Resort Hotel.